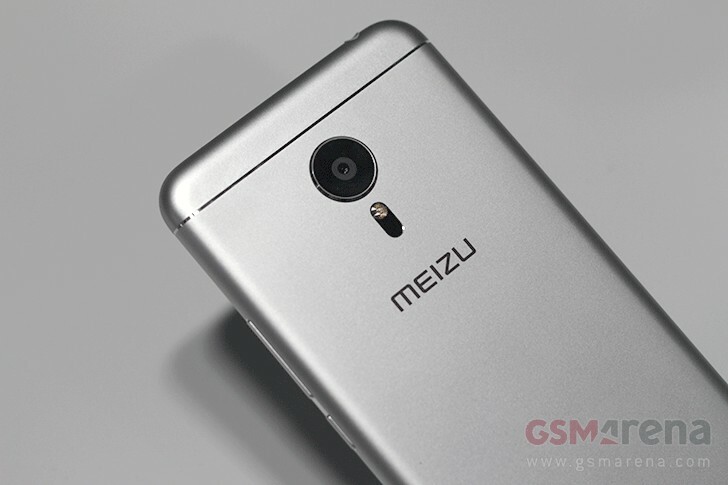 While talking about the company's India plans, Meizu clarified that the Pro 5 will not be launching in India this year but early next year, with the Flyme OS 5.0 update out of the box. Talking about the existing devices, Meizu also confirmed that the existing range of devices in India, the m2 note and the MX5, will be getting the Flyme OS 5.0 update later this year. You can read out quick hands-on of the phone here. Before launch please improve after sales network.